This is a very good mix of very good albums. I am a happy listener. That was a lot of fun, and here it remains. This month… Something unusual but familiar. 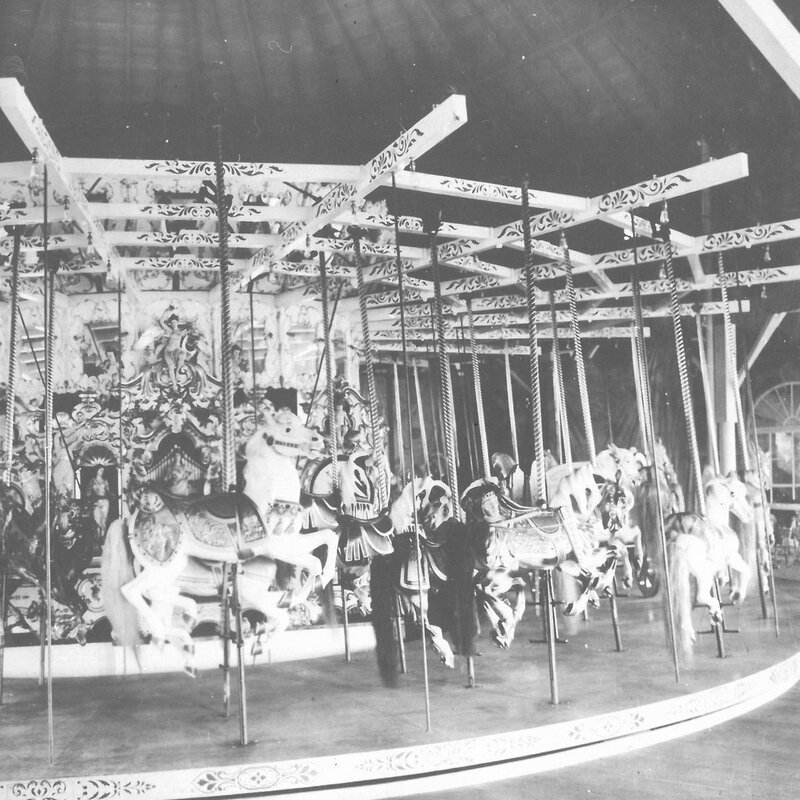 Short one this month: Fog Lake’s Carousel 6-song mini from late last year. Classic pop chopped and screwed and wrapped in cotton. His stuff is just getting better and better. I figured out why spotify suddenly stopped working right for me, and why my username is now a long string of numbers. It’s because I deleted my facebook account a year ago, and spotify is inextricably tied to facebook. I suspect some sort of revenue stream for spotify as they sell facebook my listening data. Funny thing is that I never used facebook to sign up for anything, but because of the shared email address between the accounts, they got tied together anyway. There’s apparently no way to update your spotify account to a new name if you are still using the same email address you used while on facebook. I do still use the same email address, but I haven’t touched facebook in almost a year. So I can either continue to use the account with all of the saved library etc, with a random string of numbers for a username, and unable to participate in the mix tape, or I can start a new account and lose the library of music I’ve saved there. Guess I’m done with spotify too. This shared data sneaky privacy invasion thing without even telling you about it has to go, at least for me. I’m fine with actually buying music, and I would expect the bands get more money that way too. Dude, I’m so sorry to hear that. Let us know what you want to do; if you stick your selection in here or drop me a message or something we can add it for you. I try and run the same policy, if I listen to an album more than 3 times or so I’ll go out and purchase it. Here we are halfway through the month already and I’m not feeling anything new for the B.B. so I decided to stick with my 4AD phase. After reading about it yesterday in Facing the Other Way, I dug out my crackly, old vinyl copy of Pieter Nooten and Michael Brook’s Sleeps With the Fishes from 1987. I’d forgotten how good it is! I also realize I was lax in adding something. So I added a doozy of a record from 1986. It’s a record called Kill Tunes by a band called The Leaving Trains, who for about 6-12 months threatened to become something huge. Sadly, the world of 1986 wasn’t quite ready apparently for a ragged pop-punk band fronted by a hulking, scary-as-hell transvetite in the personage of Falling James Moreland. And that’s a goddamn shame. Because although the group wanders from style to style here, it’s all cohesive as hell, somehow. There’s punk energy to spare (“We’re all posers/We’re all fakes/We’re the same has-beens we’ve grown to hate” bellows Moreland on “10 Generations”), but also good ol’ timeless rock and roll chops, some folk-ishness that actually kinda works (dig the viola on “Light Rain”). At times this sounds like nothing so much as the blueprint for The Grifters or punk-blues bands that would follow in the Aughts. Oh, and Falling James’s other claim to dubious fame? He was Courtney Love’s first husband. For 3 months. And it was every bit the trainwreck that a marriage between Ms. Love and her smack habit and Moreland’s cross-dressing/alcoholism/attempts to get clean might suggest. Lasted a thrill-ride of 3 months. Two great ones today. That Nooten/Brook album is wonderful. I saw the Leaving Trains open for (I’m pretty sure) Mudhoney in 1989-ish and, at least in my memory, they killed it. I gave both the Leaving Trains and Fog Lake a spin yesterday and thoroughly enjoyed them both. Just now sampling the Joose Keskitalo… sounds cool! And different. 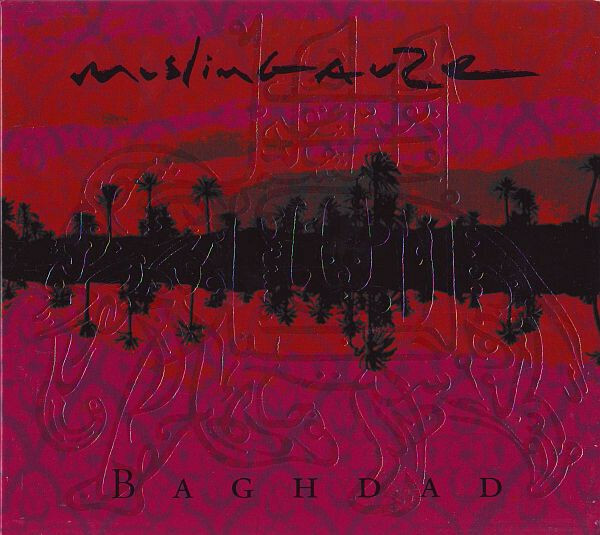 Nothing super-exciting from the new releases section for me, so I’m adding an older favorite: Baghdad by Muslimgauze. Scratchy tape loops and buzzy dub rhythms are not new for him, but this one is quite a bit more percussive and, despite the ever-present distortion, approachable than some of his other work. I’m so sorry chaps! Busy weekend. I’ve added something for this month, thanks to @charmtrap for covering. I’ve nae been s’good wi’ ma music this month, so I’ll be on t’scoot fer stuff now. Ack, I’m still running two weeks late on this. Daylight savings, amirite?? I thought I’d add William Basinski’s new album On Time Out of Time. So I did! Last month was lovably weird. This month, down comes the comet! Was just thinking about this band/album so I’ll throw it on there. 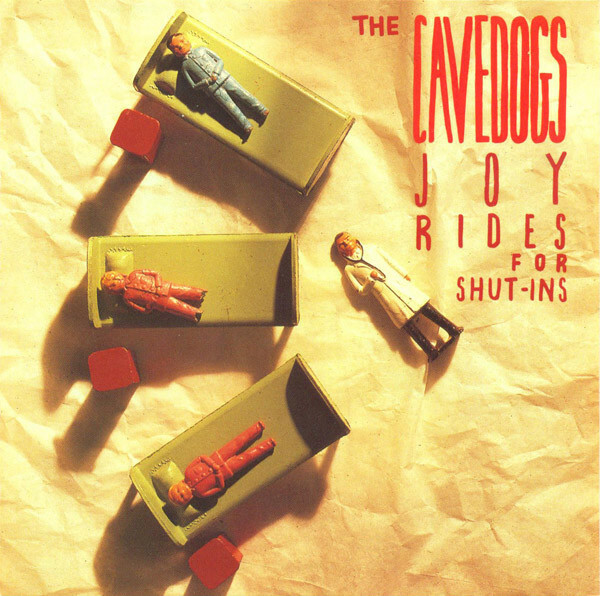 The Cavedogs - Joyrides for Shut-ins. The Boston based Cavedogs put out this fantastic power pop album back in 1990. A bit under appreciated even back then but certainly almost unknown these days. Wow, haven’t thought about them in forever. I think I had that album on cassette. Should be fun to revisit! Such a great, great record. Seeing them open for The Jayhawks remains one of my top ten live show experiences ever. 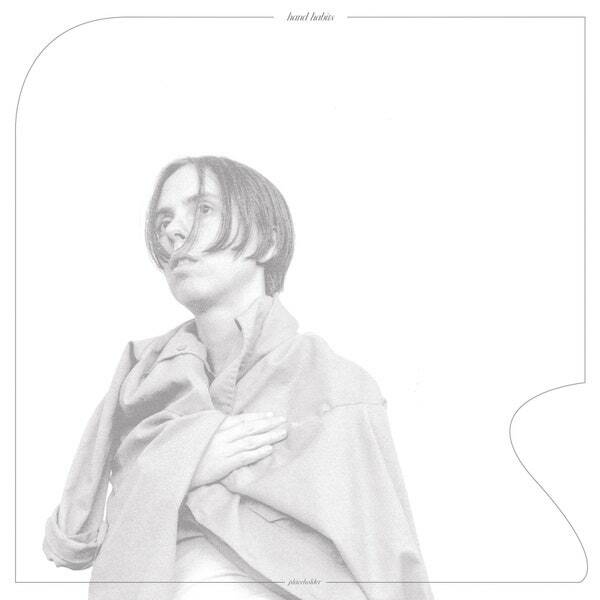 Really digging this new album Placeholder by Hand Habits, so it goes on the list this month. Yeah, I like that Hand Habits a lot too. 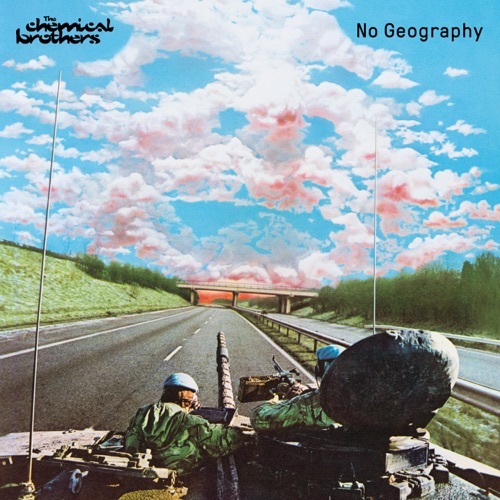 I have added the new Chemical Brothers! That is what I have done. Anyway, I didn’t know that what I really needed to hear was the Cavedogs album…but I did. A lot. So, so good. I literally played that record until I was sick of it back in the day, and then put it away and it became one of those things that I never really thought to dig out and play again. Glad folks are digging the Cavedogs pick.